Donatello is the staff-wealding, pizza obsessed ninja from the sewers of New York! 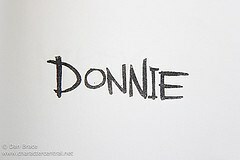 Trained and raised by Master Splinter, Donnie uses his gadgets to defeat the evil Shredder! Donatello is an inventor and loves to build new machines to defeat the Foot Soldiers. 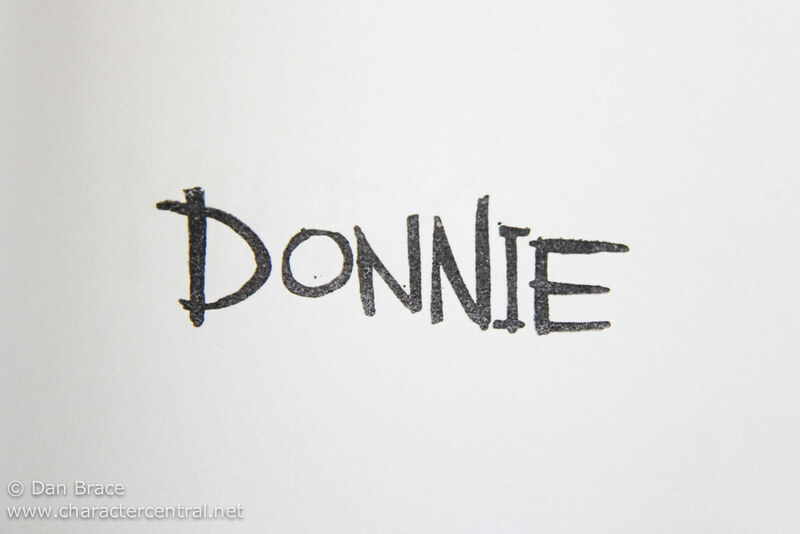 An inspired thinker and freedom fighter, Donatello is skilled, loyal and a true friend. 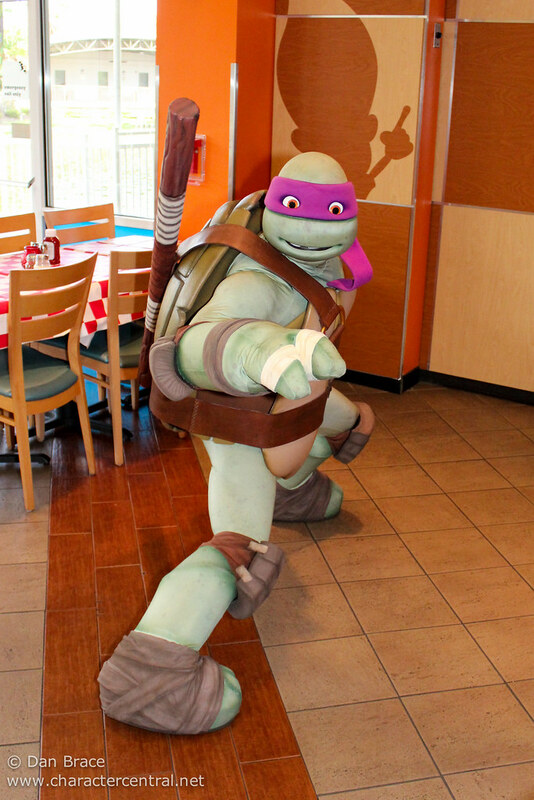 Donatello can currently be found at the Nickelodeon Suites Resort in Lake Buena Vista, Florida. He can sometimes be met with his 3 other Turtle brothers in the Nick Hotel Mall area during peak times. He also features in a special Turtles themed dinner buffet at the hotel during peak times.